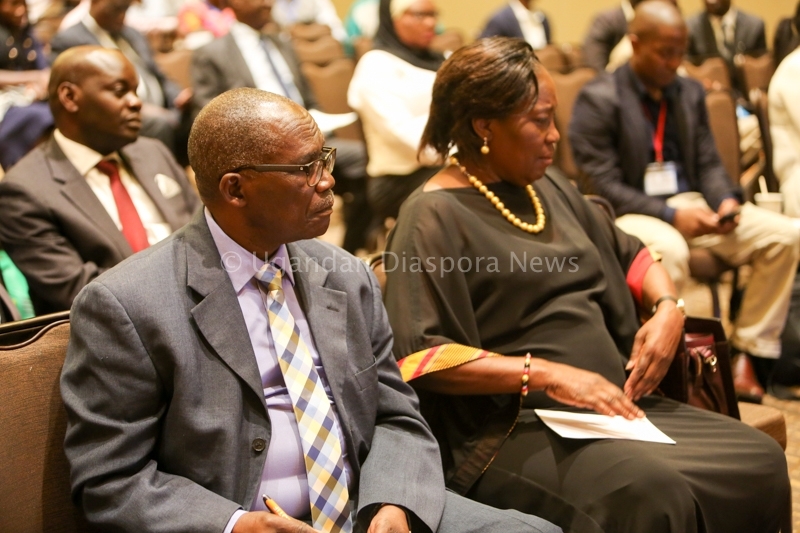 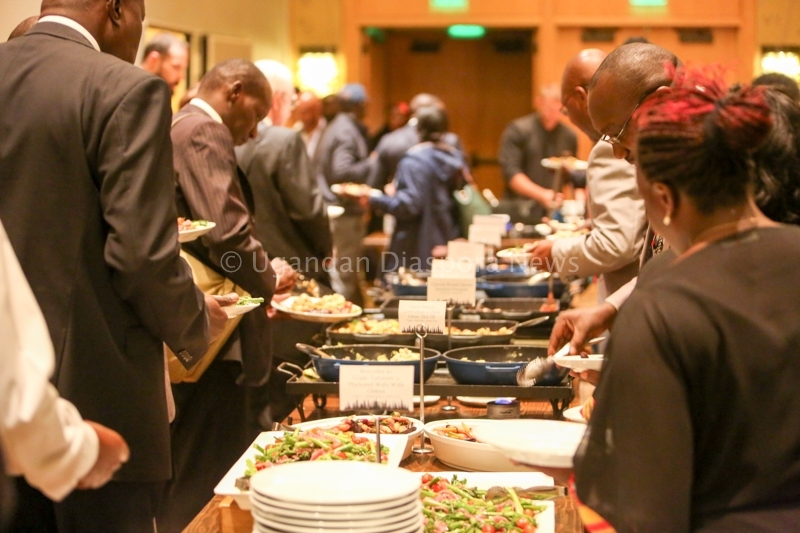 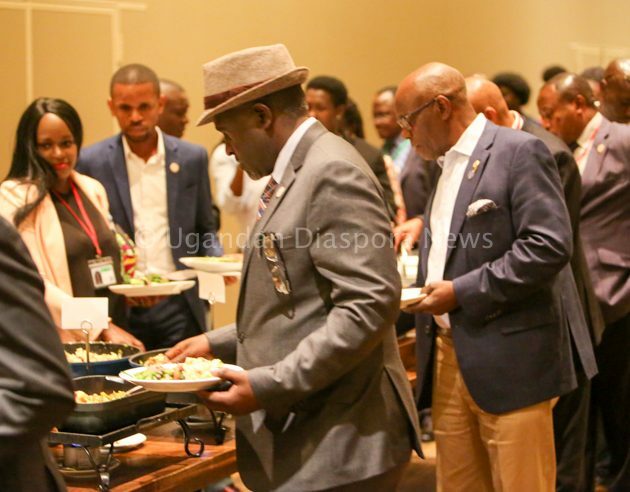 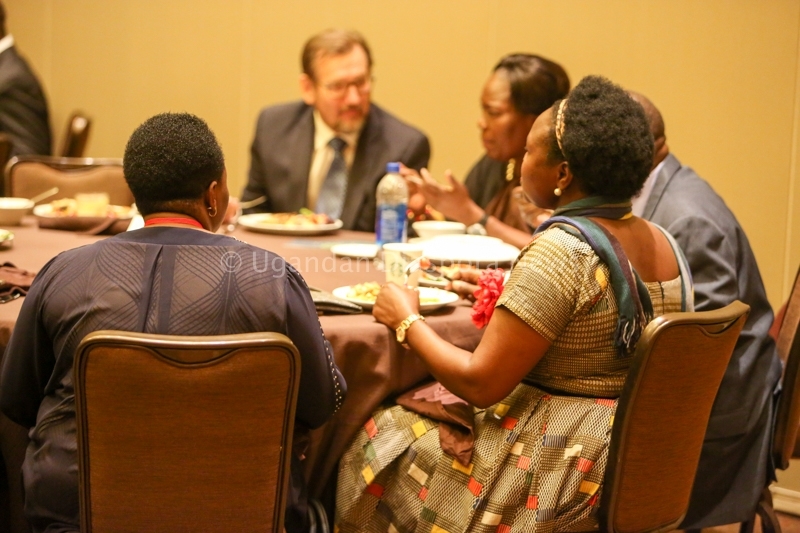 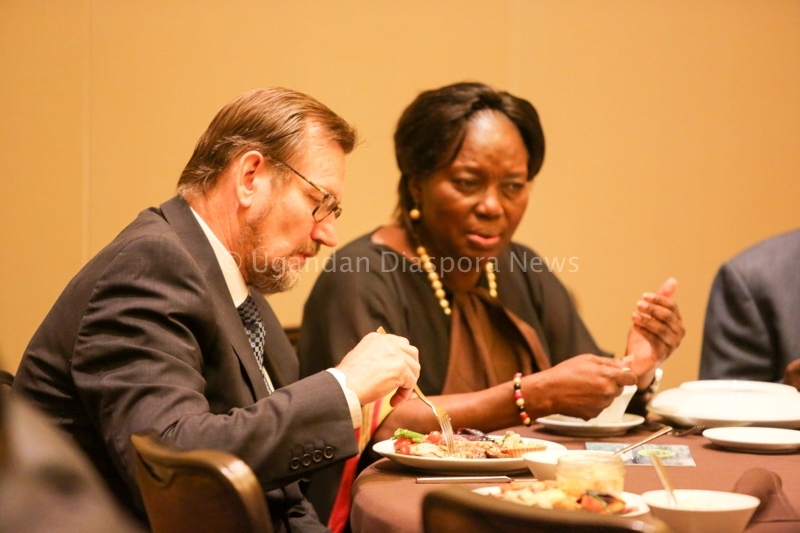 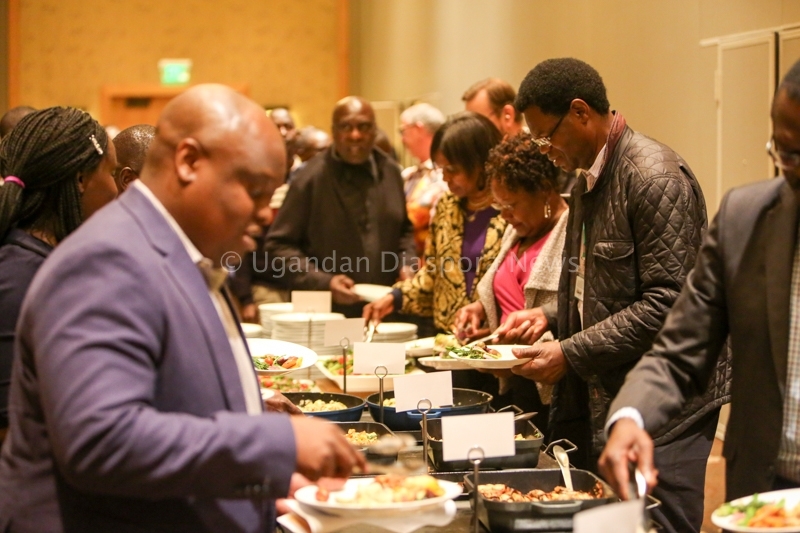 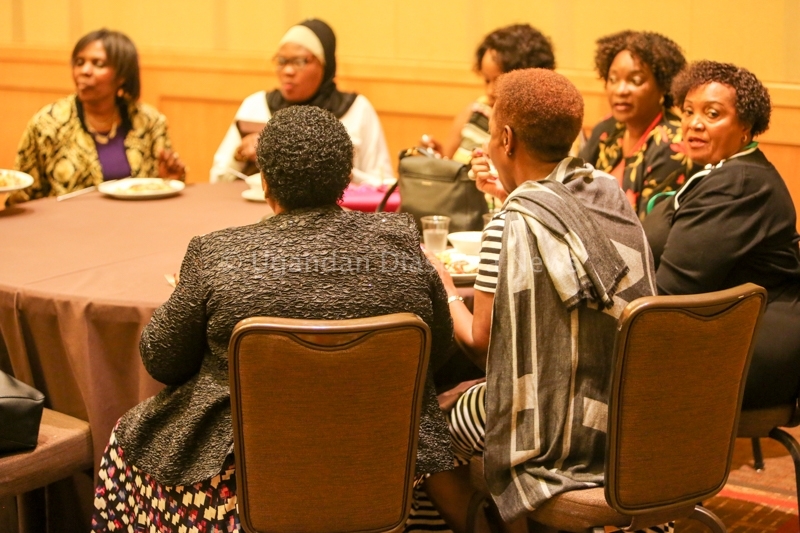 The 10th Annual UNAA Trade and Investments Forum took place on Friday August 31st 2018 at the Hyatt Regency in Bellevue, Washington. 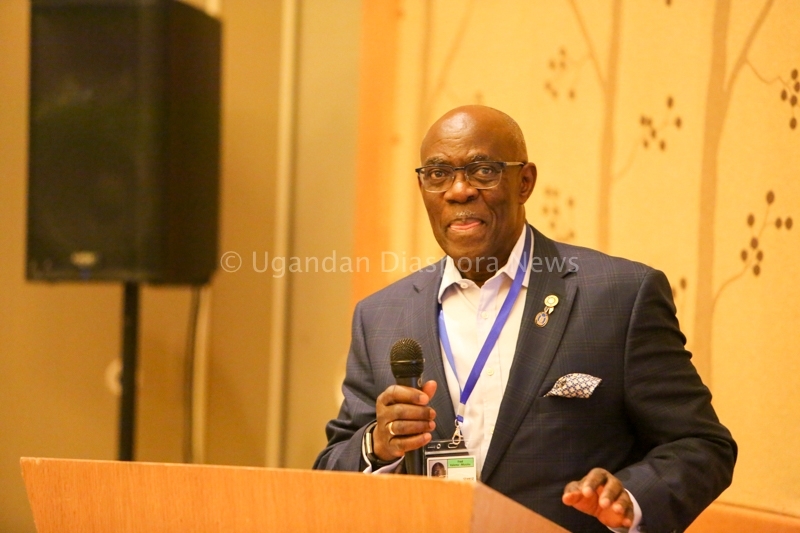 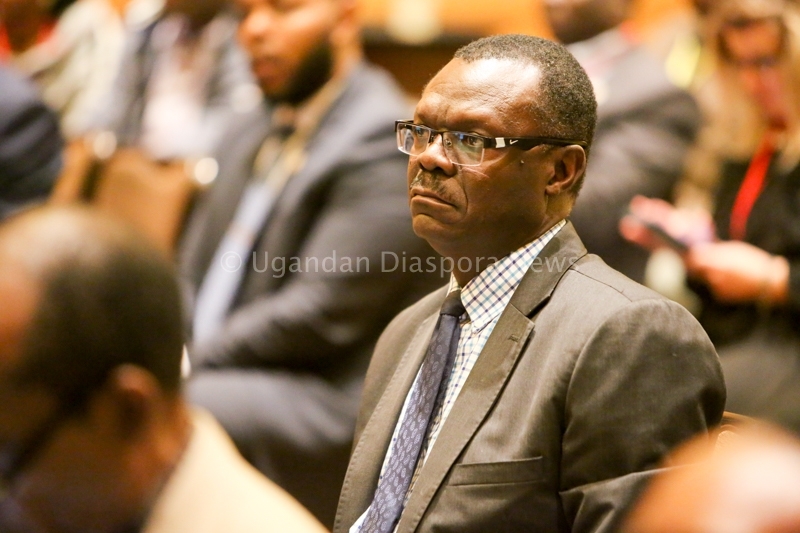 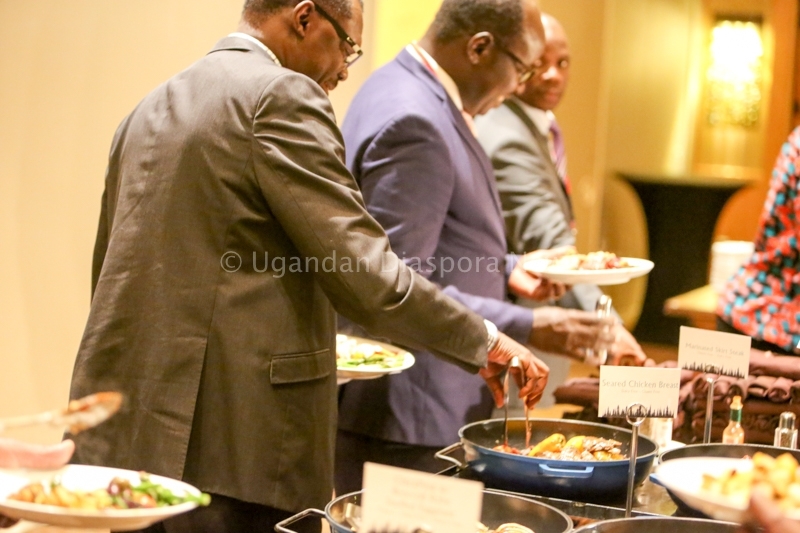 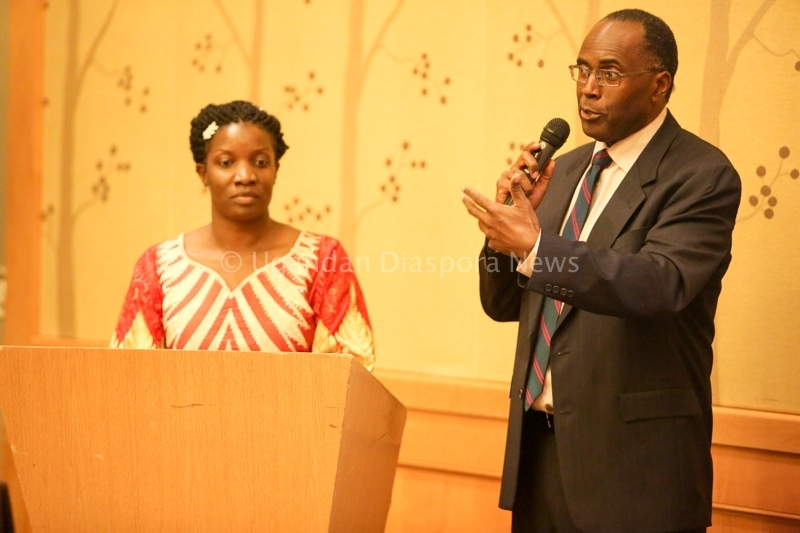 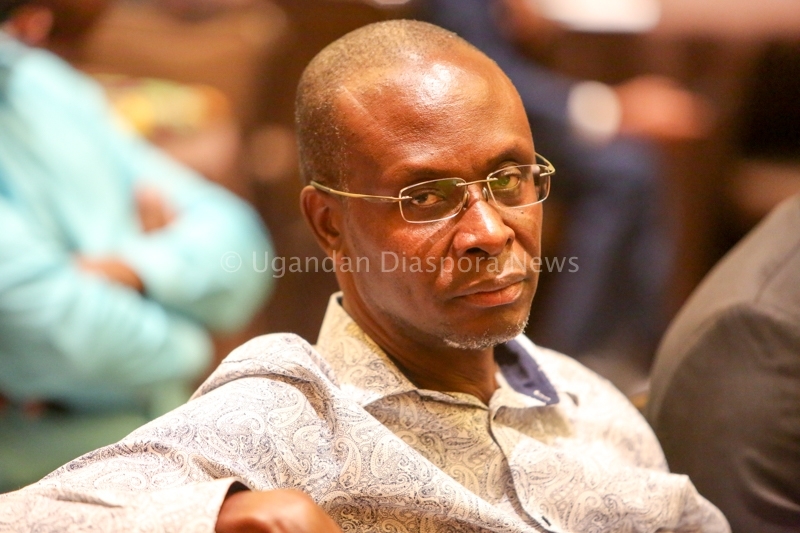 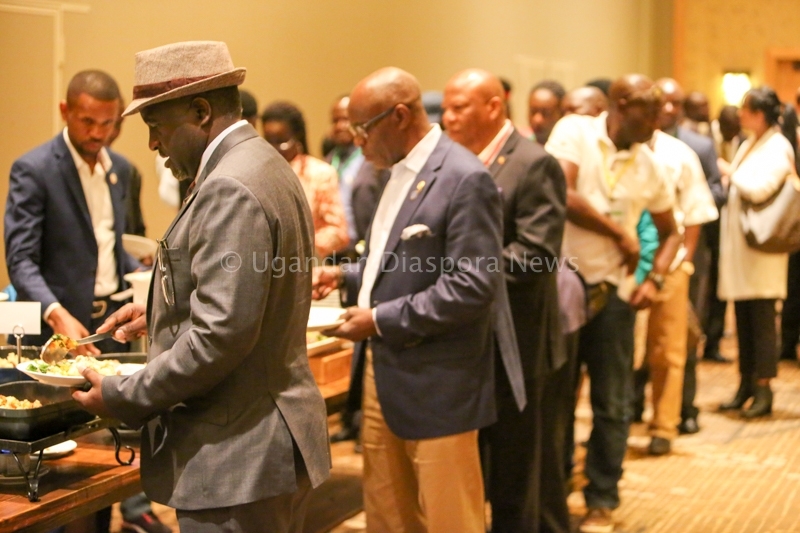 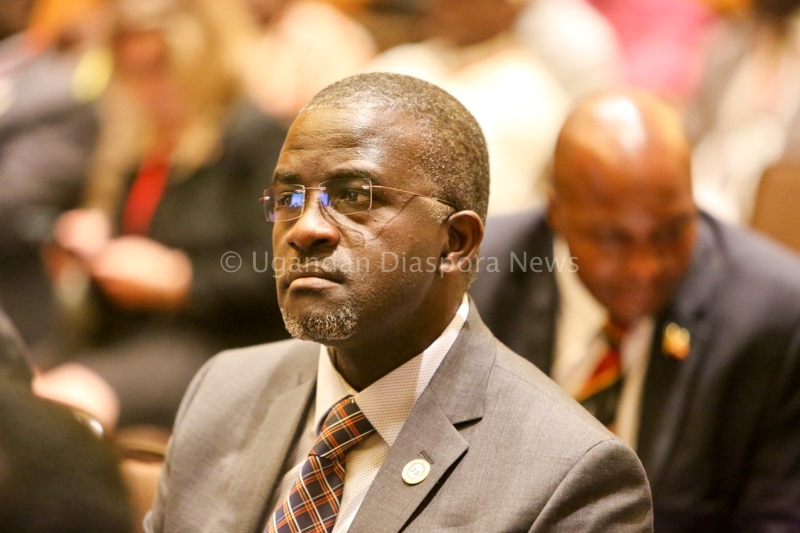 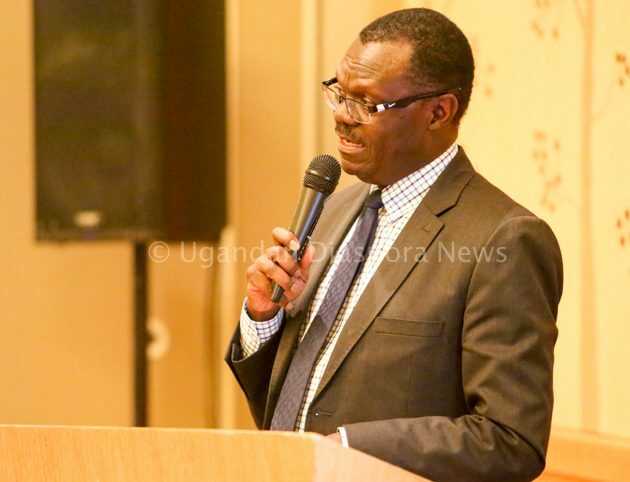 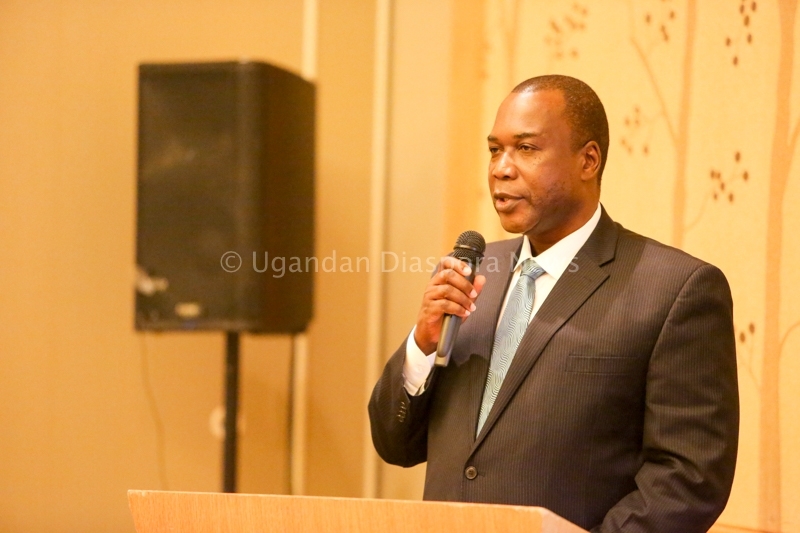 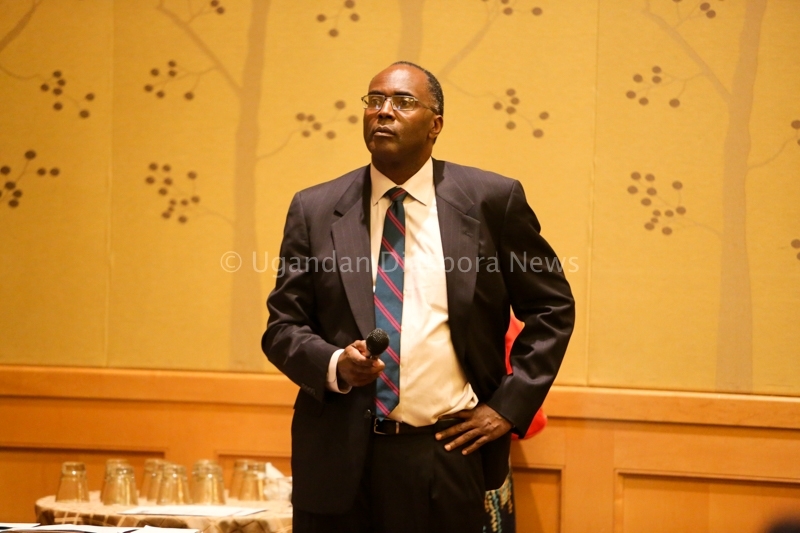 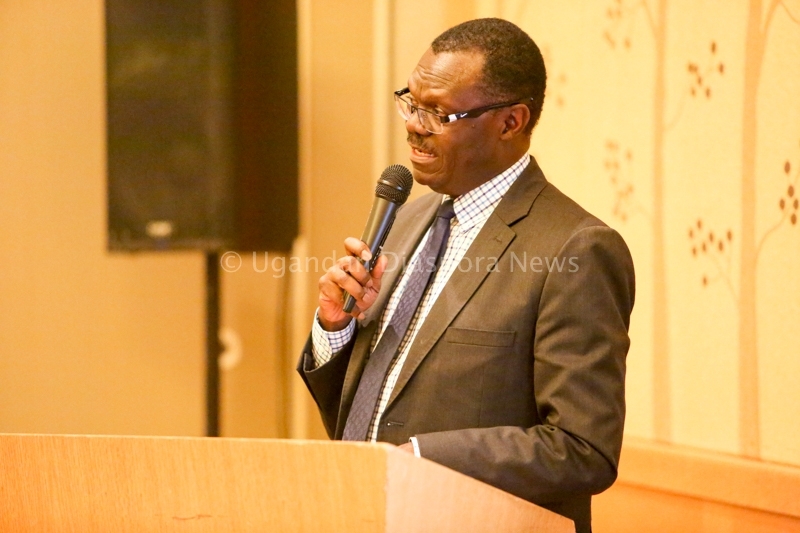 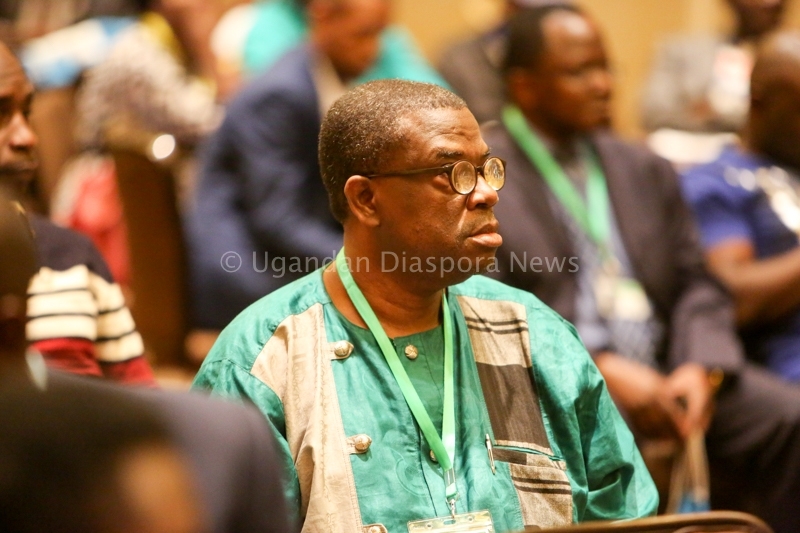 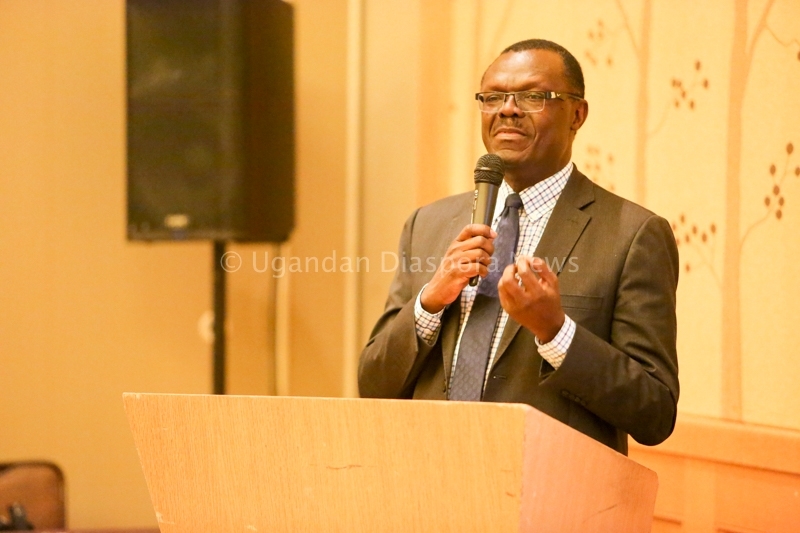 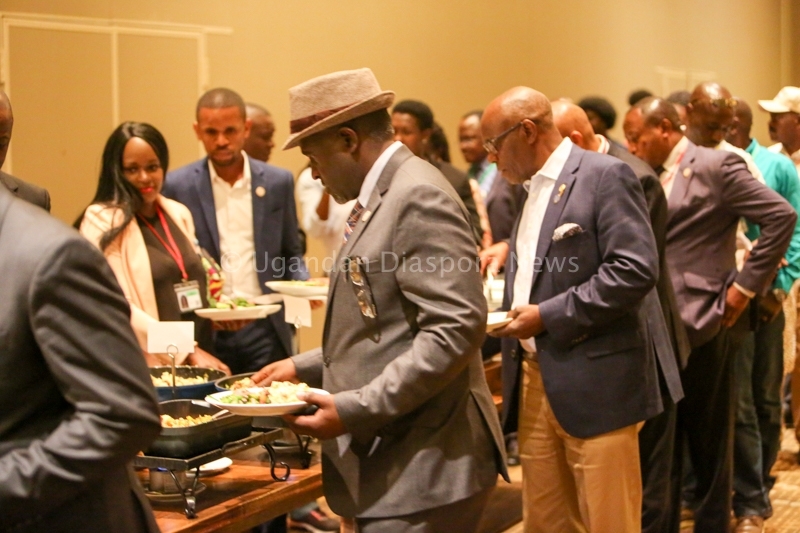 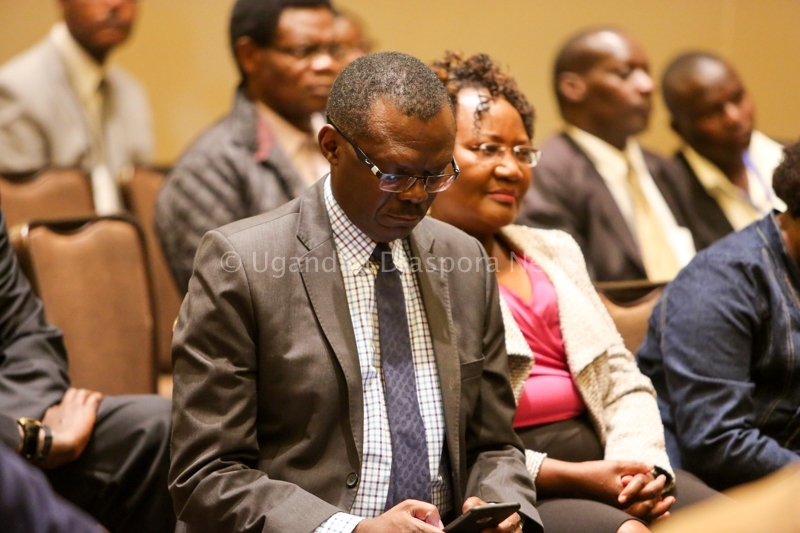 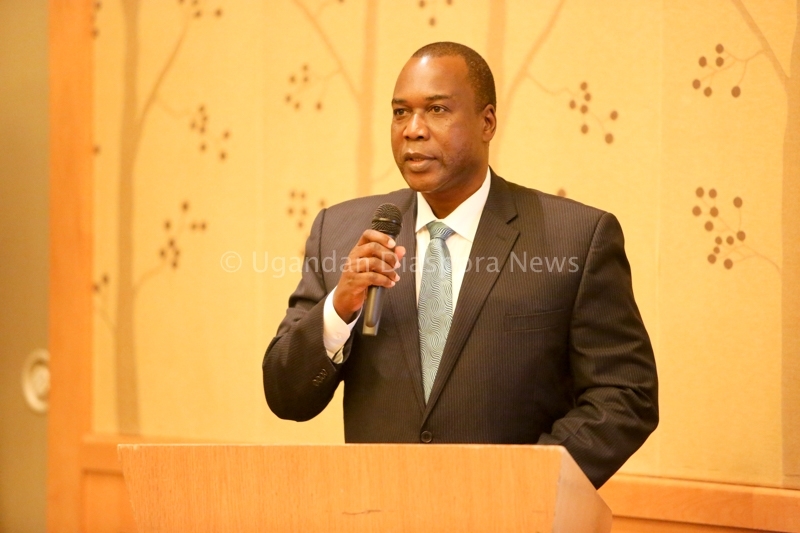 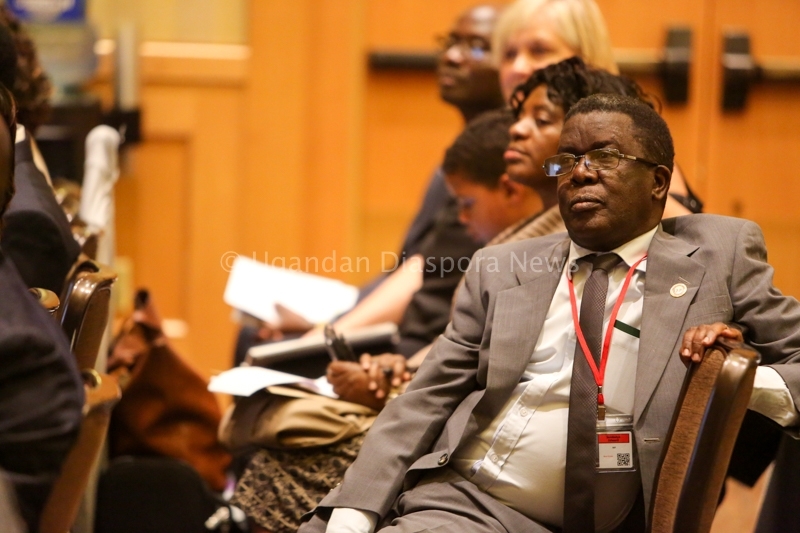 Forum attendees were warmly welcomed by His Excellency Ambassador Muli S. Katende and the function officially opened by the UNAA Secretary, Mr. Peter Mukunya. 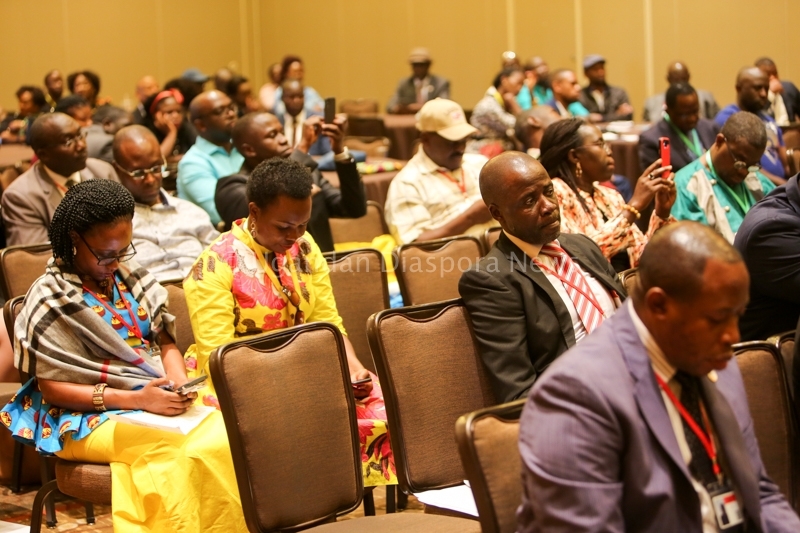 The forum was split into two sessions. 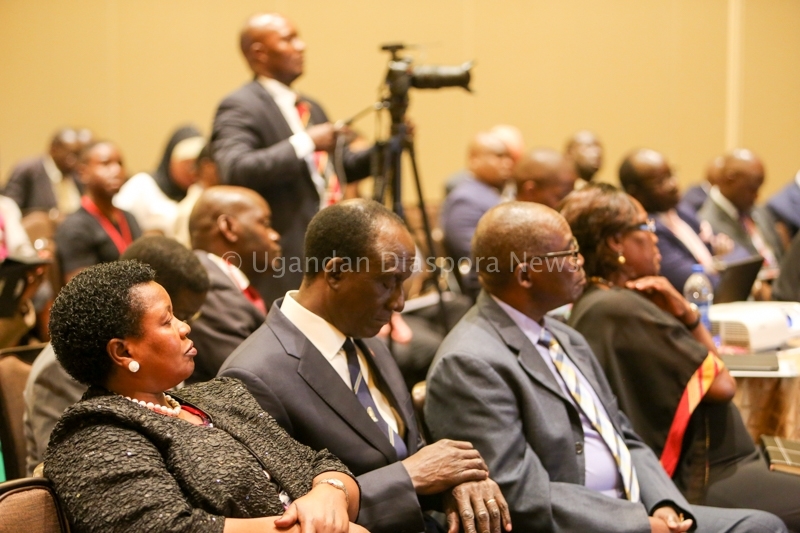 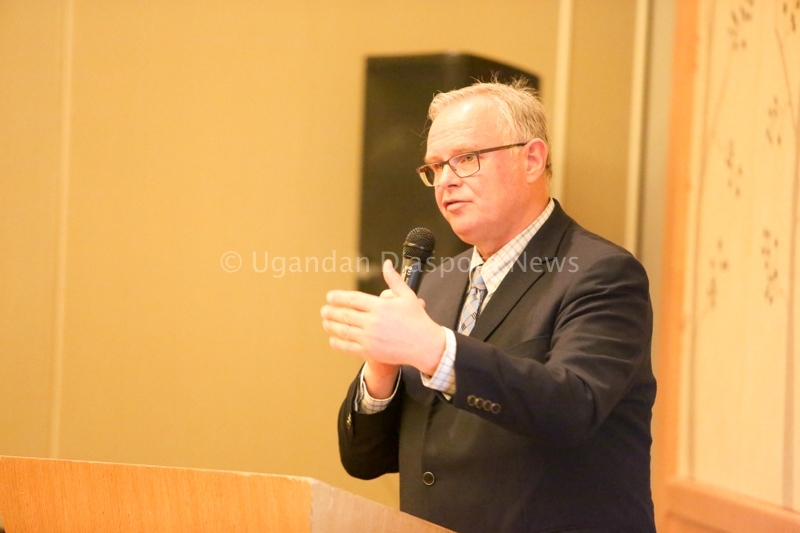 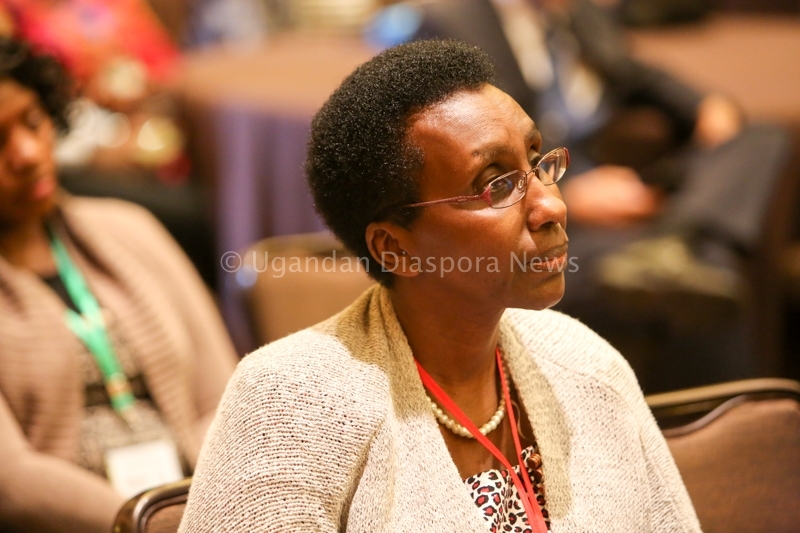 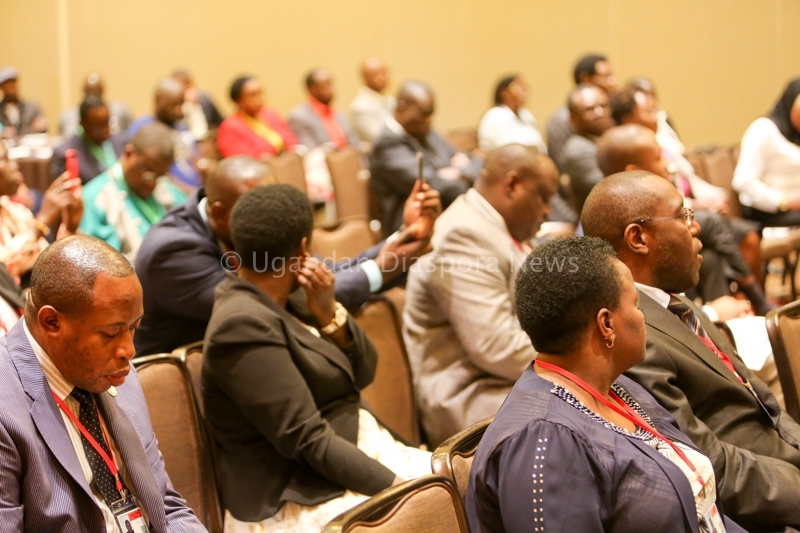 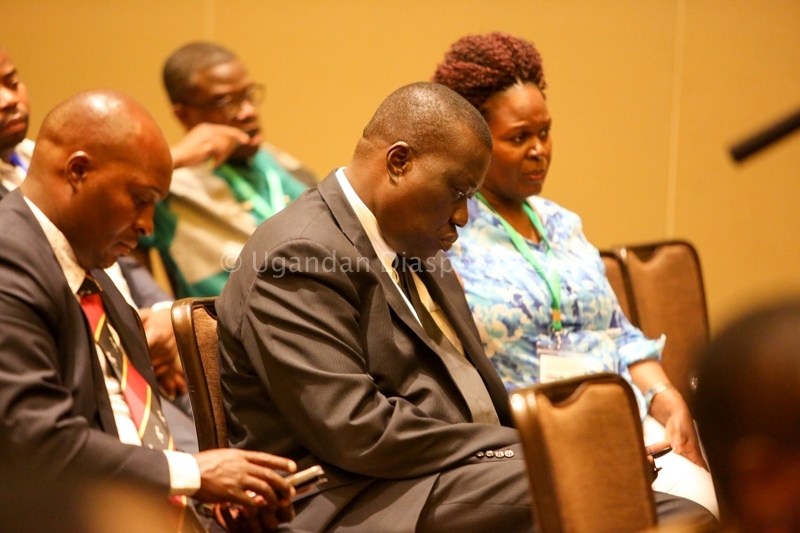 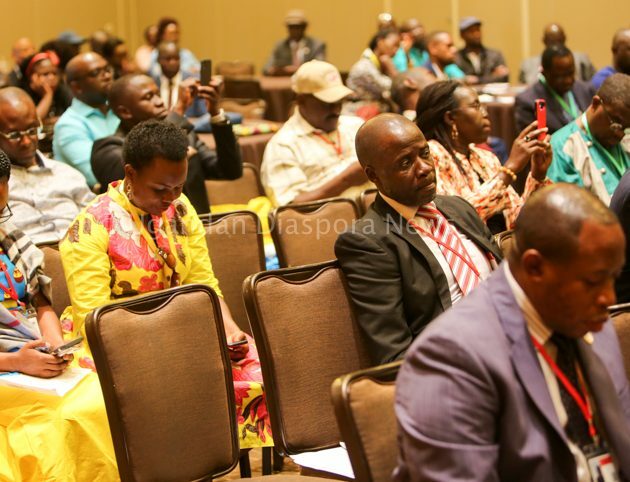 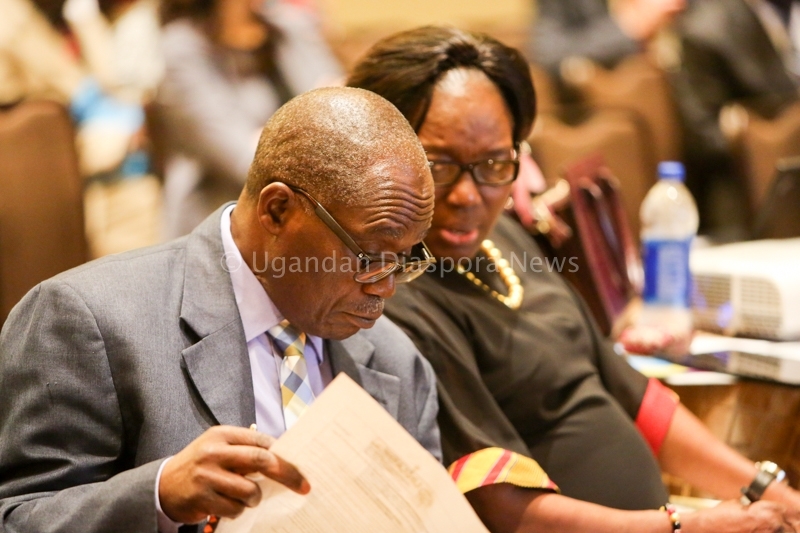 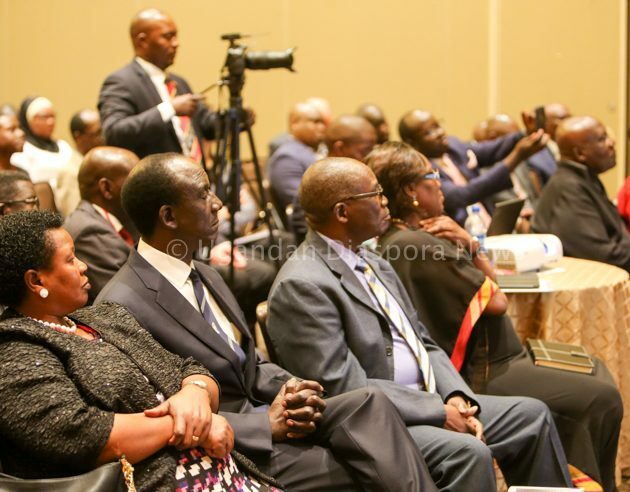 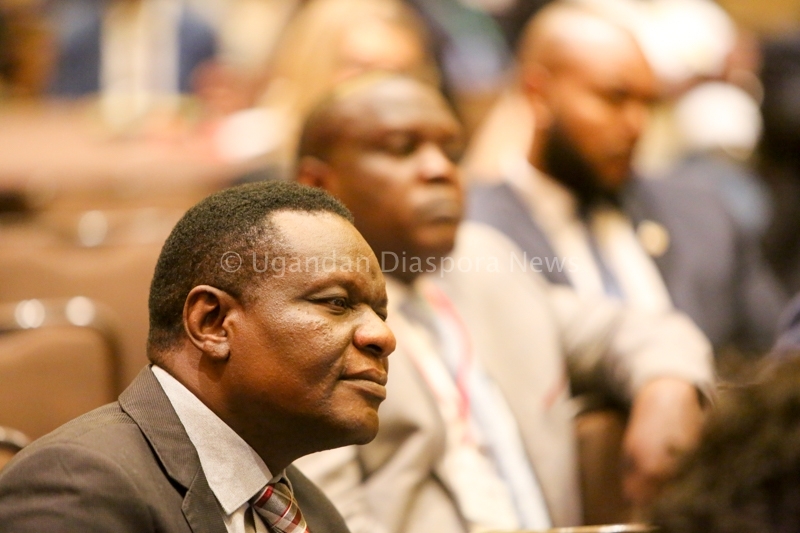 The morning session was dedicated to trade and covered a wide range of topics including discussion on what Uganda is/can produce for export to North America, what Uganda is/can import from North America and the logistics associated with trade between the two regions. 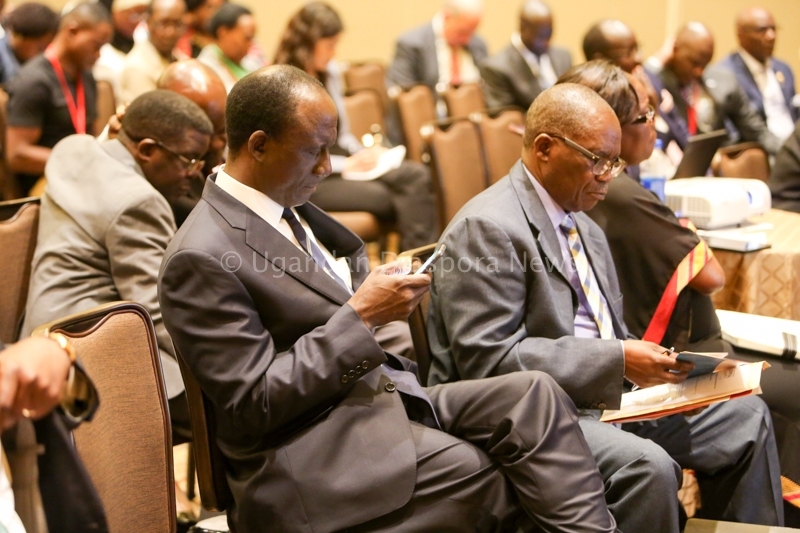 The afternoon session was dedicated to investments and also covered a wide range of topics. 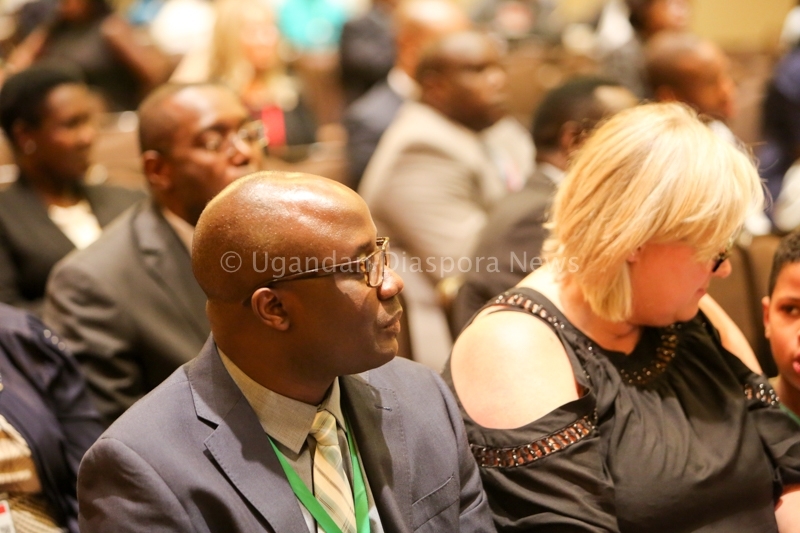 The first two speakers came from Uganda and presented an overview of the investment climate in Uganda and summary presentations on a wide range of investment opportunities. 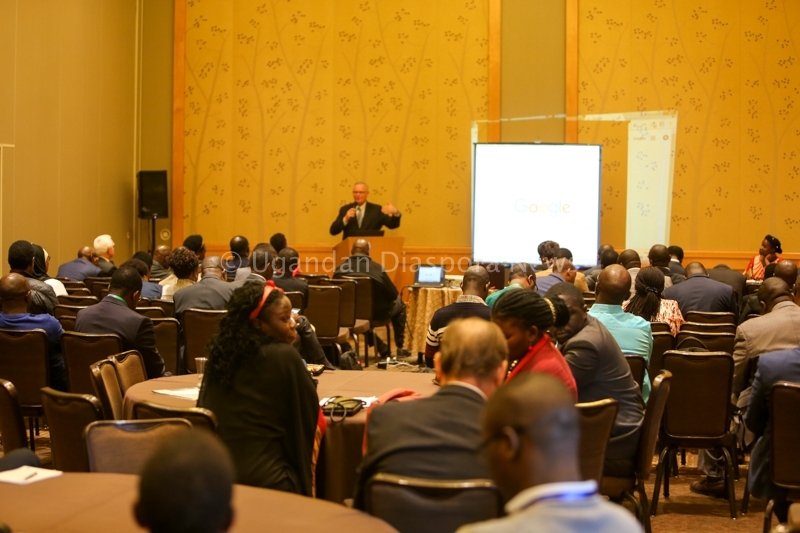 Subsequently, the session was turned into a new feature in the forum called the “Venture Podium.” 5 individuals or groups stood up and made presentations before all the attendees with the intention of attracting investors, partners and feedback on their projects. 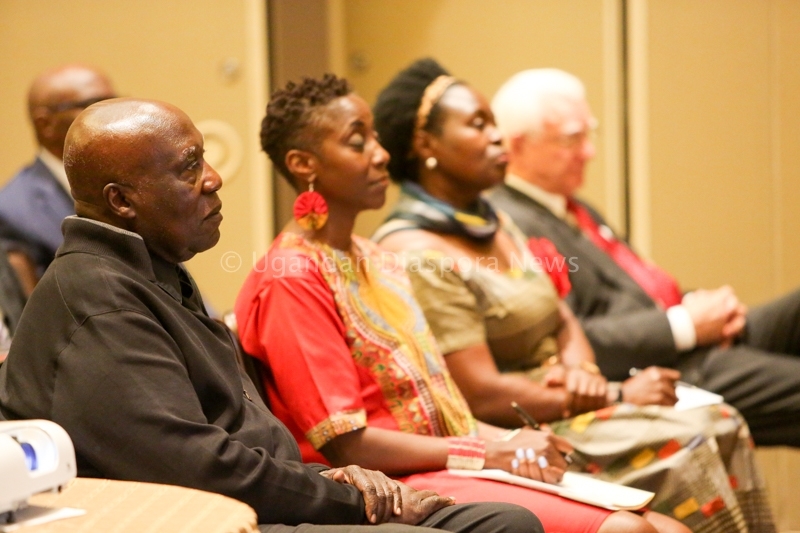 Each presentation was followed by an intense period of questions and answers from the attendees. 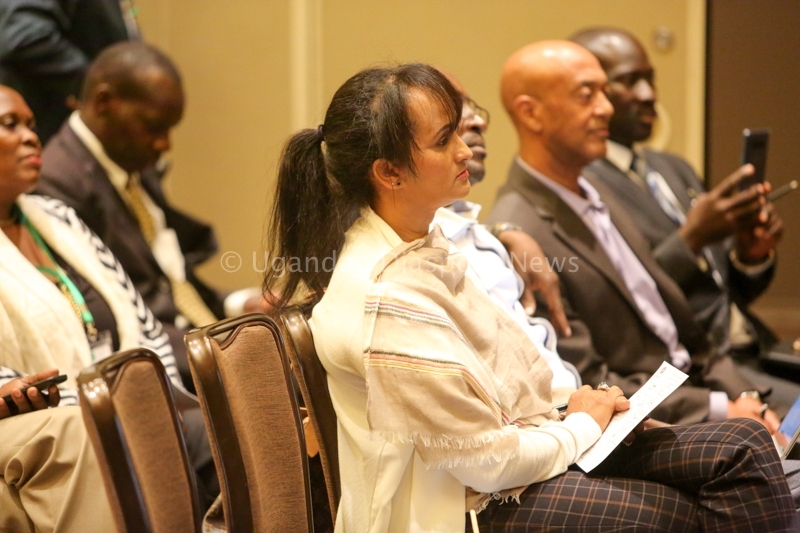 A very well received presentation was also made by the CEO of a Uganda company that provides building construction materials. 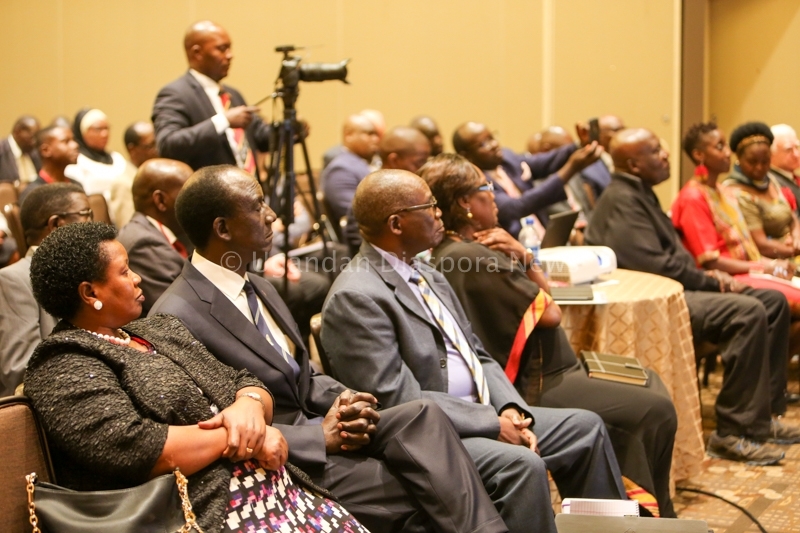 Other notable Speakers included Senior Managers from Post bank and Centenary bank who shared their bank’s commitments to the Diaspora. 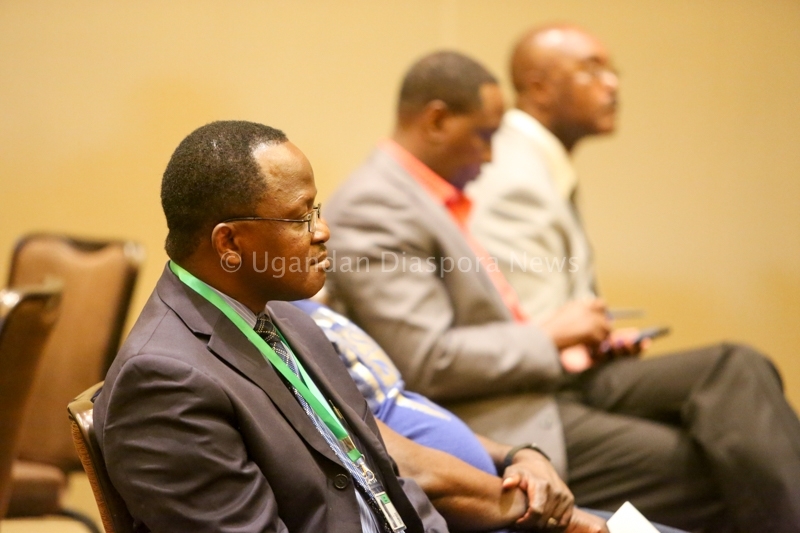 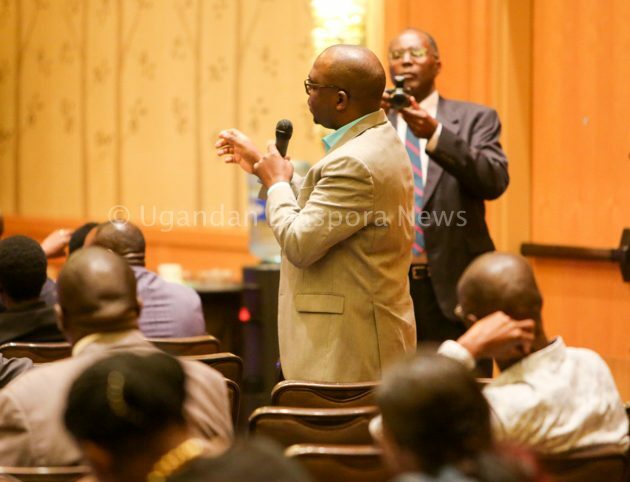 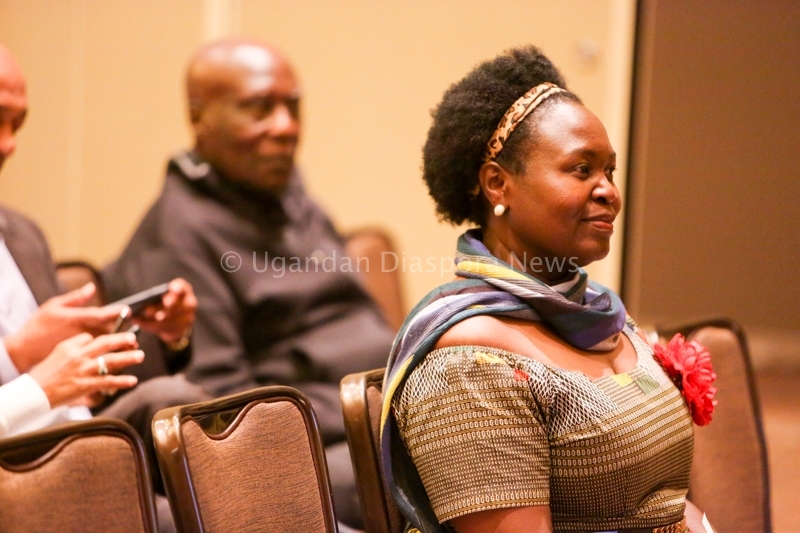 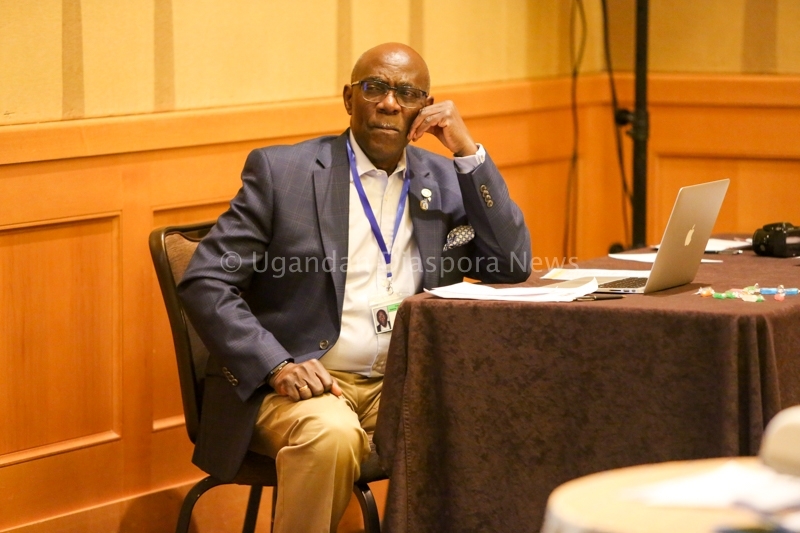 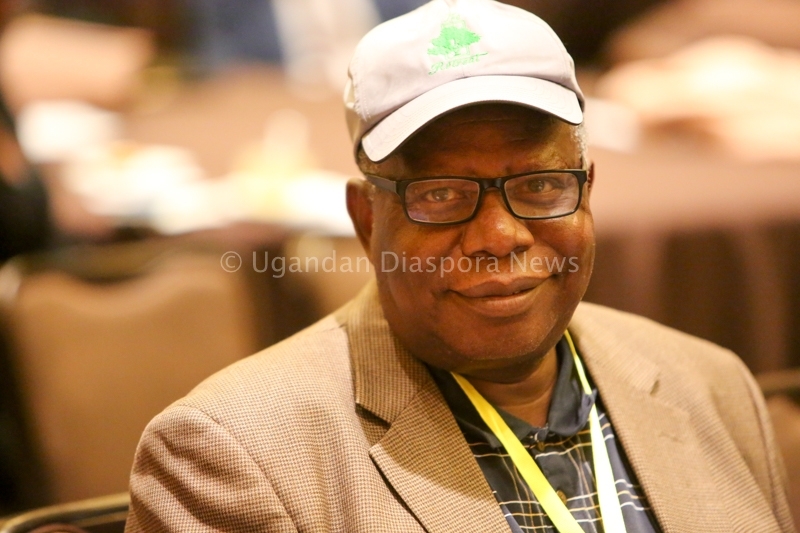 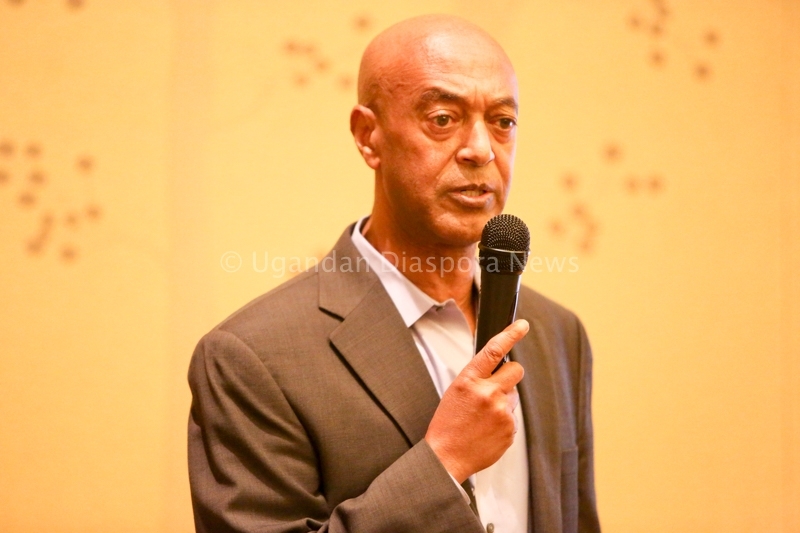 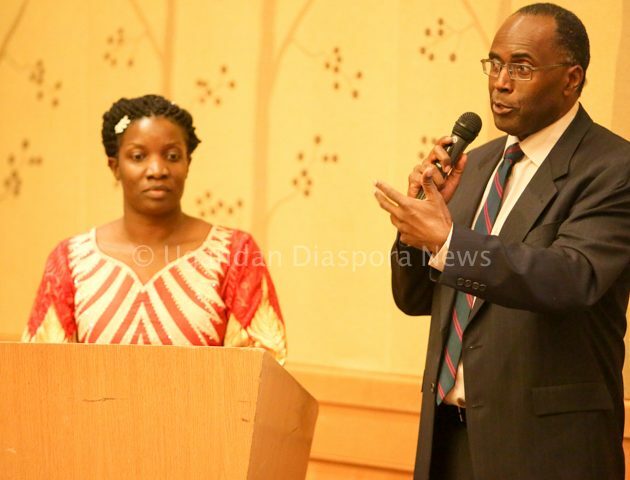 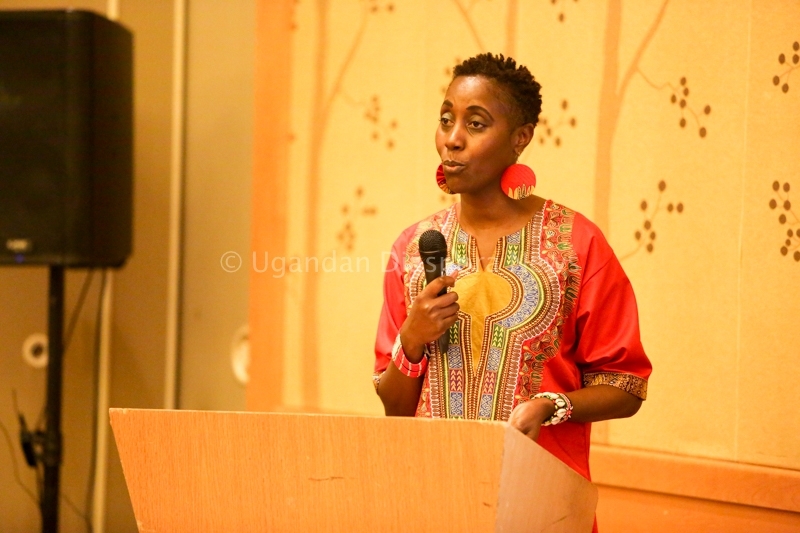 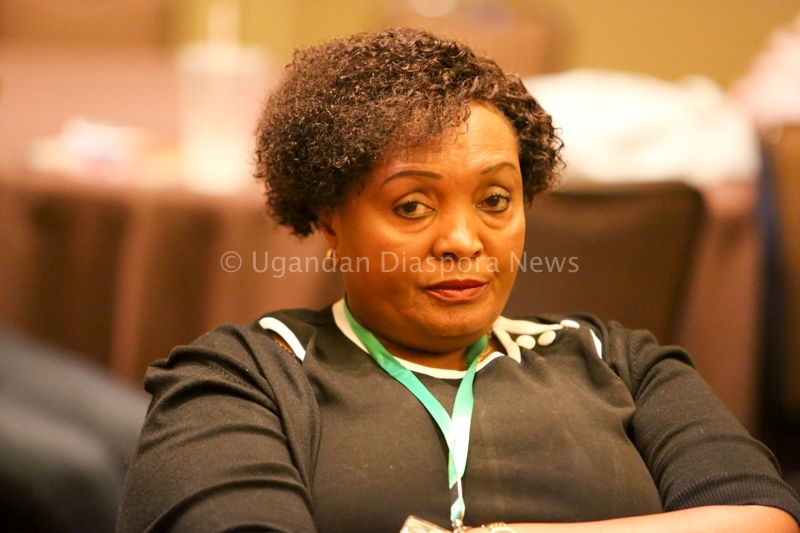 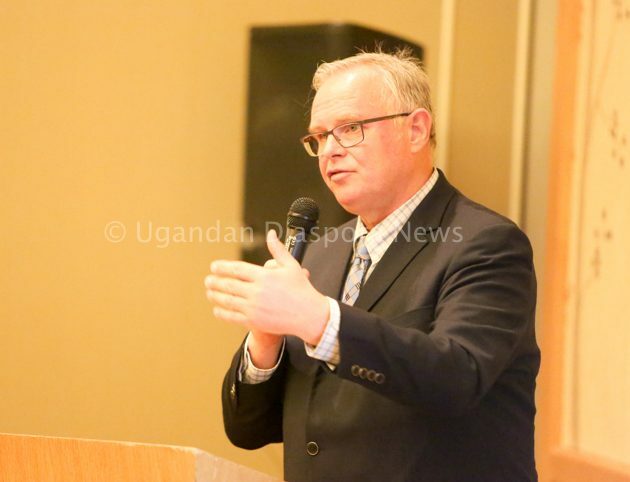 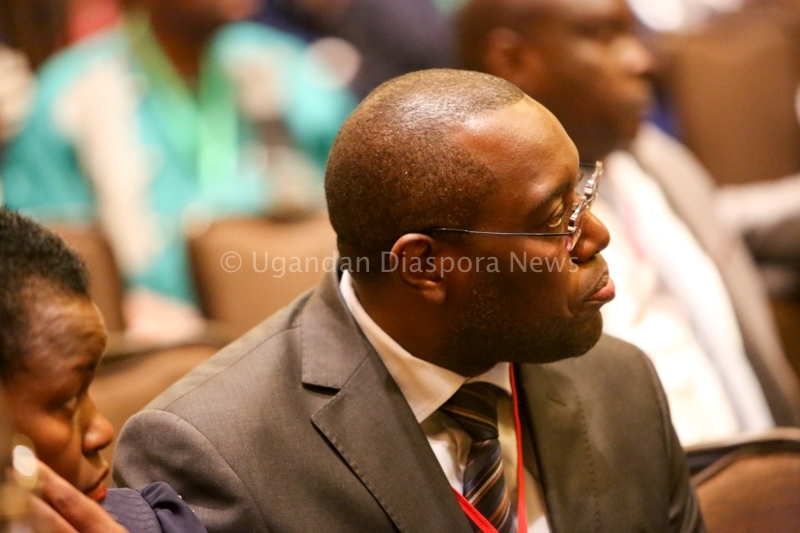 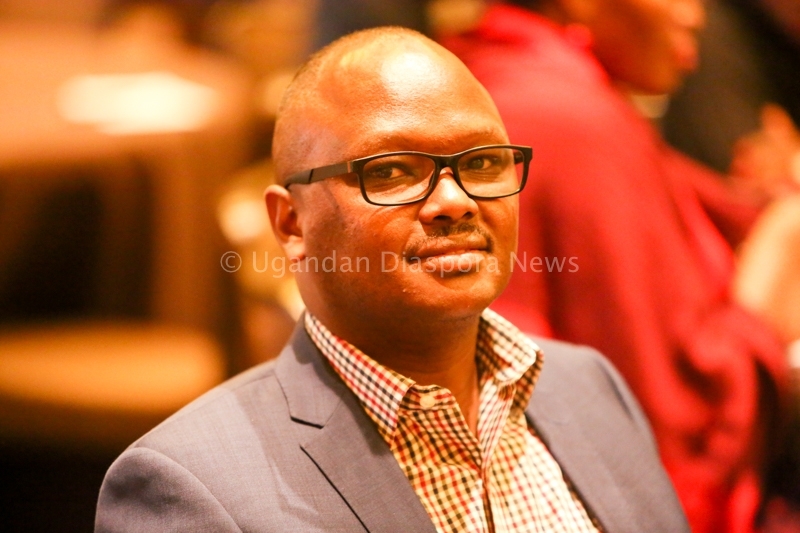 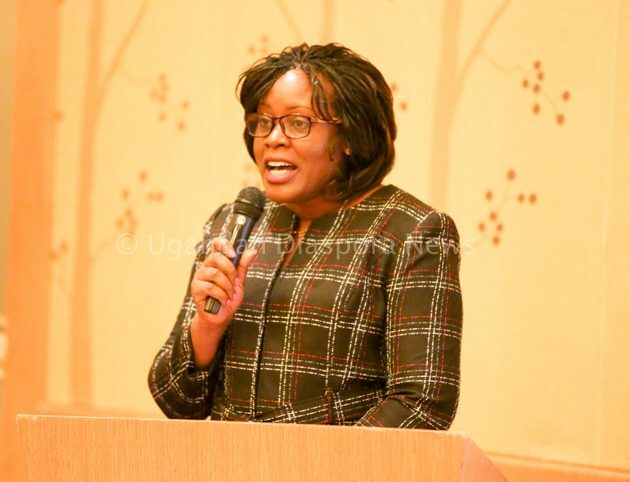 The forum concluded with a presentation on a proposed group investment club intended to bring together Ugandans in the North American diaspora in a joint effort to invest collectively back in Uganda. 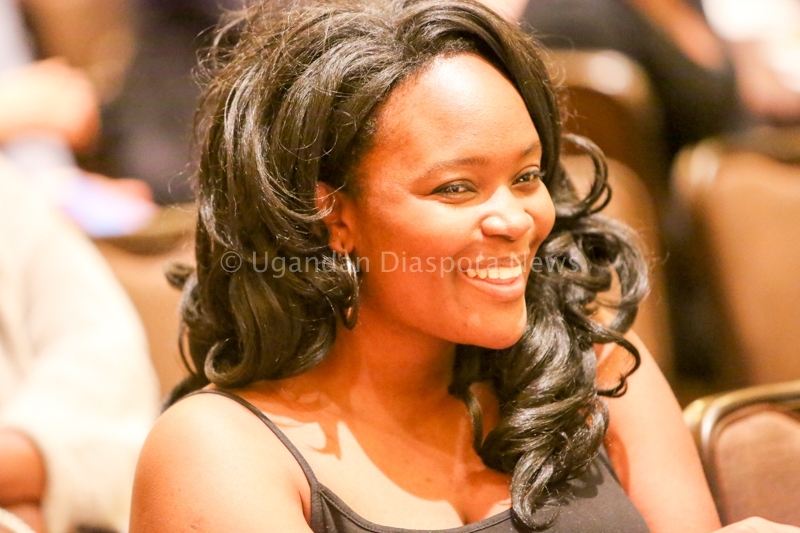 The proponents of this project have raised over $150,000.00 in investments to date. 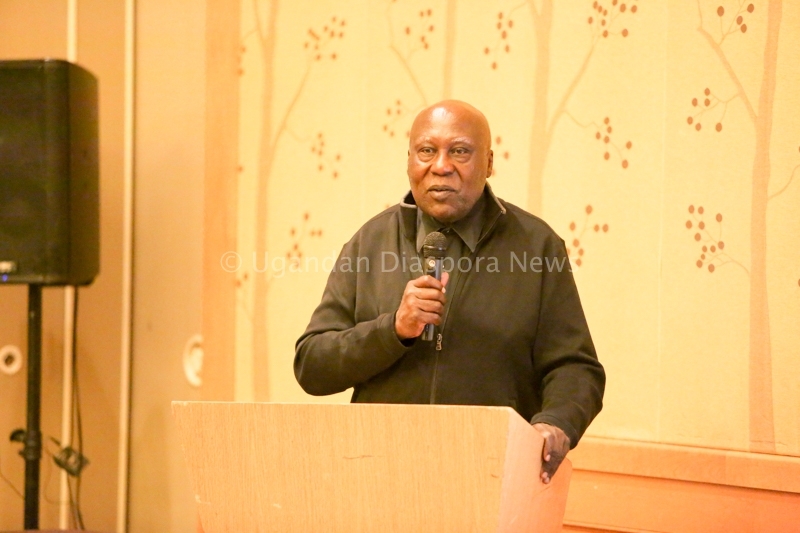 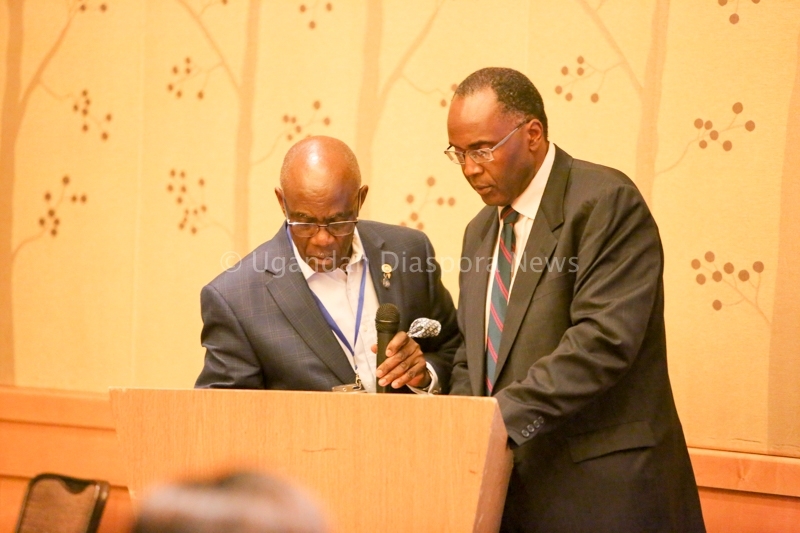 The forum was coordinated by Mr. Moses Wilson of Los Angeles and moderated by Mr. Fred Kalema Musoke of Maryland.